Trim are the finishing materials of your home. They are the fine details on the interior and exterior of the building, like running trim, spandrels, gables, brackets, and wrought iron – the special accents that bring together a beautiful design. 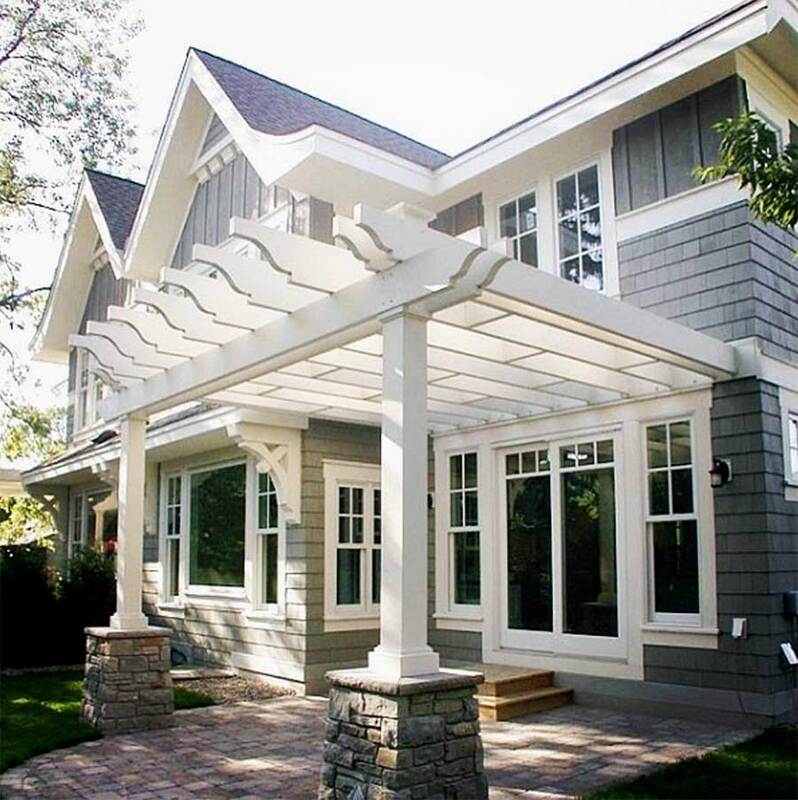 If you’re looking to add curb appeal to your home, visit Orange Coast Hardware & Lumber to explore the various trims that are available to suit any architectural style – from Victorian, to Craftsman, to mid-century modern. Whether you’re looking to catch the eye, or add just the right touch to a beautifully streamlined design, our team is here and happy to help you make an informed decision that will last and look great for years to come.